Get ready to have your world rocked. 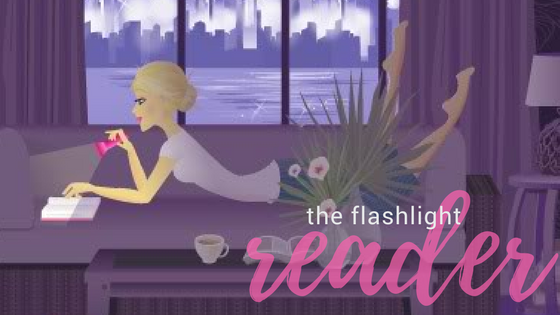 I am afraid I probably waited too long to write this review because a lot of the finer details have started to blur together among the books. But I can still remember how AMAZING this book was. As I read, I had to keep reminding myself that it's YA. It was so complex and the characters so intricately developed, that this series could easily slip into the adult field by simply changing the ages of the characters. In fact, I fully expect Red Rising to have serious cross over appeal. While I could talk a lot about the book, I think I will focus on setting and characters as this book sets the stage for the remainder of the series. I am not a fan of sci-fi novels, which really made me hesitant to try this book. I didn't care how amazing I was told it was, I just couldn't muster the will power to read a book set in space. (Probably a good time to mention that I'm not really into Star Wars either, so you see what I mean about sci-fi reluctance.) I put my stereotyped judgements to the side, and decided to get the books from the library. Then I read the whole series within a week. I could not pull myself away. So does the setting work? Yep! It works so well, actually. I was completely engrossed. It was like nothing I have read before. I admit I got a bit glassy eyed a few times with the space craft descriptions, but other than that I was mesmerized. It was like a galactic Hunger Games-- with a mythology twist. Score! But the characters are what really stole the show (and my allegiance). Man. Eo, Darrow, Mustang, and so many others. I don't even know where to start. Every single character has so many layers. SO. Many. Layers. You're torn between loving them and hating them (mostly loyal adoration). Darrow is so many wonderful things, and yet he keeps making colossal mistakes. He's both vulnerable and super-human. I think my favorite characters in this book were Darrow (of course) and Sevro. Oh, Sevro. So odd and animal-like, yet completely devoted and loyal to a fault. I could write for hours about each character in great depth and what they bring to the table, but I won't. My meager words do nothing to tell what it's like to experience these characters (and it is an experience). I laughed. I cried. At times, I closed the book in complete disbelief only to find myself quickly opening it back up to keep reading. I hear people talk about feeling so connected to characters that they feel like they are real. I never really got that until now. I could visualize every moment of this book in my head as I read. I could see Sevro delivering his hysterical one liners and running around with his wolf cloak. Darrow's Adonis looks burned behind my eyes when I slept. I was completely engrossed, and when the series ended I truly hated to say goodbye. 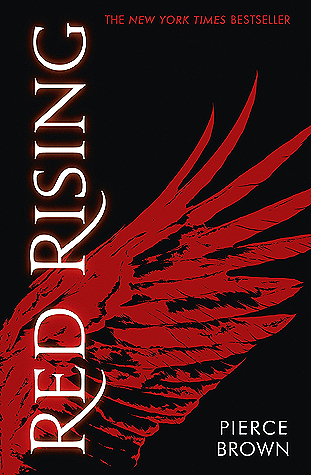 If you have not read Red Rising, put it next in your queue. You will not be disappointed.